HP has completed its acquisition of Samsung’s printer business, with the US$1.05 billion buyout set to kick-start a printing renaissance across the market. After first formalising discussions in September 2016, closure of the deal will now allow HP to chase after the lucrative A3 market, currently the vendor’s largest growth opportunity in business printing. In short, the combined line-up of products will aim to disrupt a US$55 billion A3 copier segment, while strengthening HP’s A4 laser printing business in the process. Alongside products, the Samsung also brings intellectual property of more than 6,500 print patents, backed up by a workforce of nearly 1,300 researchers and engineers with expertise in laser technology, imaging electronics and supplies and accessories. 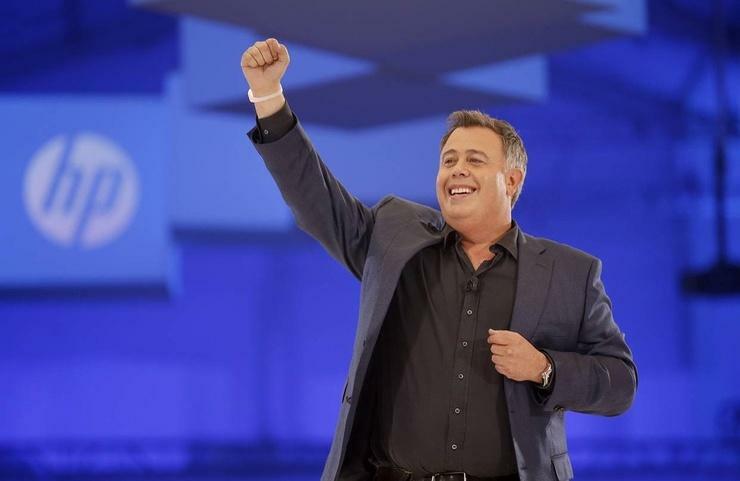 “As we ignite a renaissance in printing, we’re thrilled to bring together the industry’s best and brightest talent,” HP president and CEO Dion Weisler said. Through Samsung, Weisler said HP now offers the “industry’s strongest portfolio” of A3 multifunction printers, with the fully integrated offering including next-generation PageWide technologies. From a channel perspective, the acquisition allows partners to grow managed print and document services as sales models shift from transactional to contractual. In addition, the combined portfolio also features security capacities such as HP Connection Inspector, HP Sure Start, Run-time intrusion detection and whitelisting. “Customers will have greater choice, reliability and uptime, with lower cost of ownership and more affordable colour,” Weisler added. As part of the agreement, Samsung will be making a US$100 million to US$300 million equity investment in HP through open market purchases.